Use the form on the right to contact us. We are always grateful for your feedback. News, Interviews and recommendations from High Spirit Bags. Holiday’s are the perfect time to get your literature knowledge growing, weather it’s airport waiting, beach chilling or mountain escaping, here are the top 5 must reads which I think very necessary. 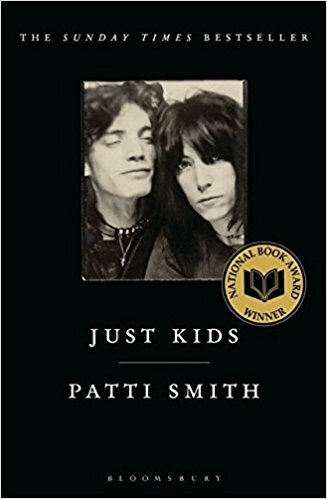 A beautiful memoir written by singer/songwriter Patti Smith, beautifully documenting the passionate, complicated relationship with photographer Robert Mapplethorpe. 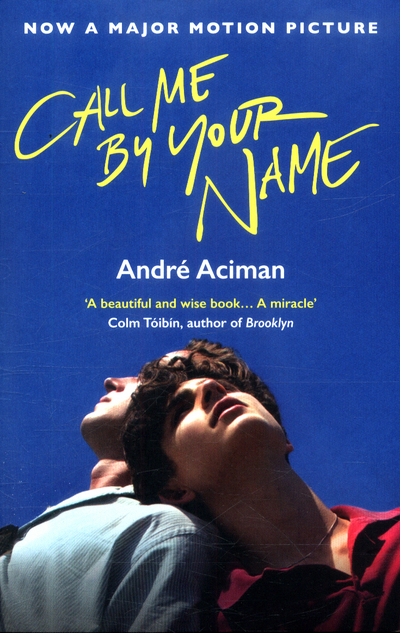 Set in a 60s New York, a time of rebellion, this intimate story injects you with a sense of creative fascination with the surrounding world, especially with those living in a city as magical as New York. 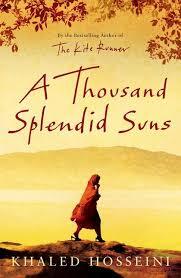 This truly inspirational story successfully places you into the complicated lives women lead in Afghanistan. While educating you on their country and behaviours, this book has a way of enhancing your outlook your surroundings and the beauty of life itself. 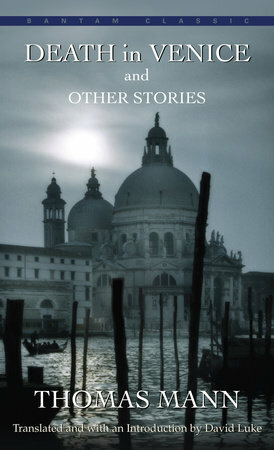 The urge to travel is very present through this novel and thus inspires the reader to delve further into their travels themselves. The combination of unplanned events, unexpected lovers and in detail descriptions, allows for this novel to be a definite influential must read. 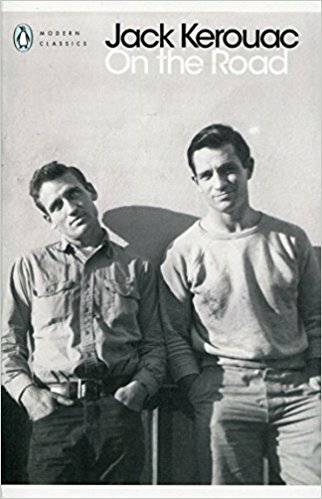 As if travelling through the eyes of the narrator himself, Jack Kerouac transports you into the unexpected, exciting world of hitch hiking, encountering jazz, poetry and drugs along the way. His series of documented trips will no doubt increase your thirst for exploring the world. And there you have it, read carefully, responsibly and remember not to delve yourself too deep into the story or you might find yourself missing that holiday flight!